The Forum provides a wide range of data and knowledge to inform the work of regional and national philanthropy-serving organizations (PSOs) and their member philanthropic organizations. This includes Forum-produced research on PSO operations as well as research and other information and knowledge produced by our PSO members and colleague organizations. For many years the Forum as produced and annual Characteristics Report that documents key characteristics of regional PSOs, including membership numbers and types, budgets, services offered to funders, board characteristics and much more. The Forum uses the report to document trends in PSOs in strategy and operations, and PSOs use the report to help with planning and budgeting and to compare with peers. In 2017 the Forum is expanding the report to include data from national PSOs. 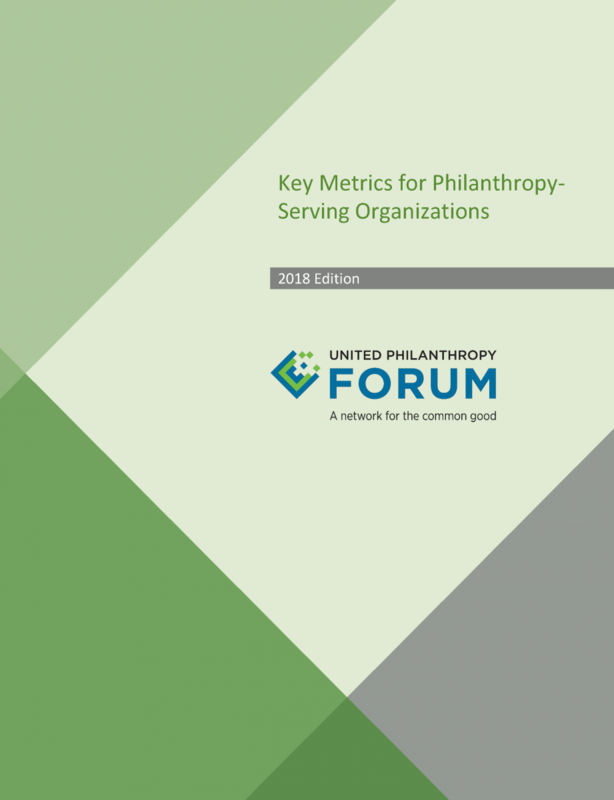 The Forum publishes the only Salary & Benefits Report for all philanthropy-serving organizations in the country, making it an invaluable tool for PSO planning and budgeting purposes. In 2017 the Forum is expanding the report to include national PSOs. 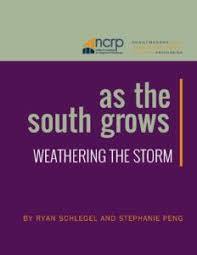 Producing and using regional giving studies has become a key strategy of many regional associations of grantmakers to fulfill their missions and goals. Regional associations produce regional giving studies to report on organized giving in their service area identify and understand the impact and patterns of philanthropy for a region, provide a broad picture of a region’s private charitable resources, establish themselves as a knowledge center on their region's giving, and inform stakeholders, such as members, nonprofits, the media, donors, etc. Read the Regional Giving Studies Resource Guide and find sample Giving Studies. Many research studies focus on charitable giving by individuals. Some authors examine relative “generosity,” or how much individuals give compared to what they could give. Other studies rank states from most to least generous to generate media interest in individual giving. Although the media is quick to publicize the “most” and “least” generous states, individual giving is much more complicated than these rankings suggest. To make sense of the variety and often conflicting studies for regional associations on individual giving, the Forum provides commissioned reports analyzing the methods and conclusions of current research, Statistics of Income (SOI) tables from each state in searchable formats, tips for communicating about region’s data, and sample regional templates. The Forum has a strategic focus on advancing racial equity, diversity and inclusion in philanthropy by leveraging the power of our expanding nationwide network of regional and national PSOs. We believe that a focus on racial equity, diversity and inclusion can lead to more effective philanthropy and better communities. Throughout history, passionate individuals have joined together to make life better in their communities. Today, thousands of donors pool their money, energy, and ideas to create giving circles. Giving circles are a growing and significant philanthropic trend among donors of all wealth levels and backgrounds. Past studies have shown that the number of giving circles has exploded across the country and that they are an established philanthropic force. The third in a series of reports about opportunities for philanthropy to improve the lives of underserved communities in the South, this report finds that between 2010 and 2014 foundation funding for communities in eastern North Carolina and southern Louisiana neither helped meet the region's environmental challenges nor capitalized on opportunities to support grassroots organizations working to effect long-term structural change. Only 26 percent of the grant dollars allocated to eastern North Carolina and 43 percent in southern Louisiana benefited marginalized communities, while only 4 percent of foundation funding allocated to eastern North Carolina and 8 percent to southern Louisiana supported systemic change strategies such as community organizing, advocacy, or policy change efforts.